Four years after its release, Thinking Out Loud by Ed Sheeran continues to top the list of couples’ favourite song for their first dance. It’s not a waltz, or a classic slow song – it’s a pop song through and through, written by Sheeran to be the perfect accompaniment to a bride during her walk down the altar. And who amongst us doesn’t have that one special song that reminds us of the person we love? 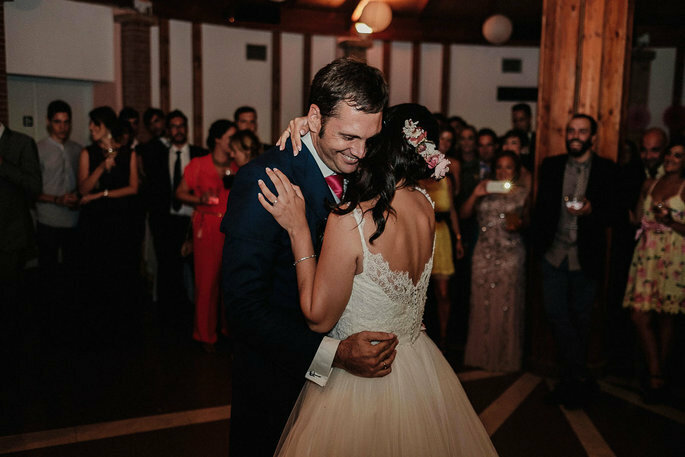 From Metallica to Bruno Mars, nowadays any genre of music is acceptable during that magical moment when the couple dances together for the first time as husband and wife. This one instance is the epicentre of the whole reception, dividing up the evening between the meal and the dancing afterwards. 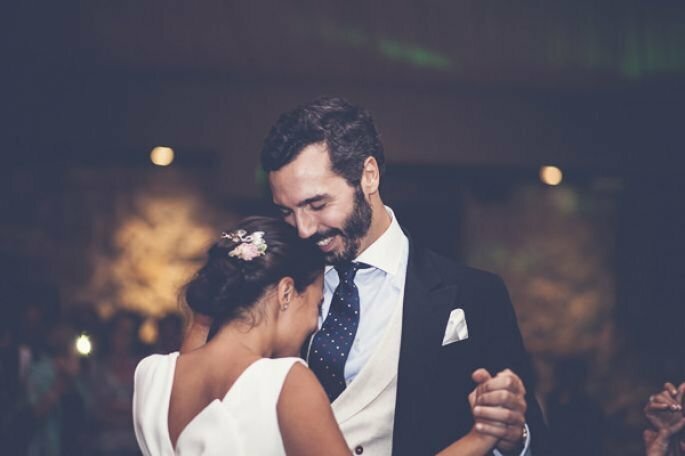 Do you know how to choose the best song for your wedding? Here are some ideas so that you can do so! Or the song you remember from your first date. Your first kiss. A concert. A holiday. Any unforgettable moment that is meaningful to you as a couple, that forms a part of your lives together. The tune that, when you hear it on the radio, you immediately think “our song”. There are decades of music to search through to find the perfect song, including tracks from the unbeatable Etta James, Frank Sinatra, Marvin Gaye, or Al Green. 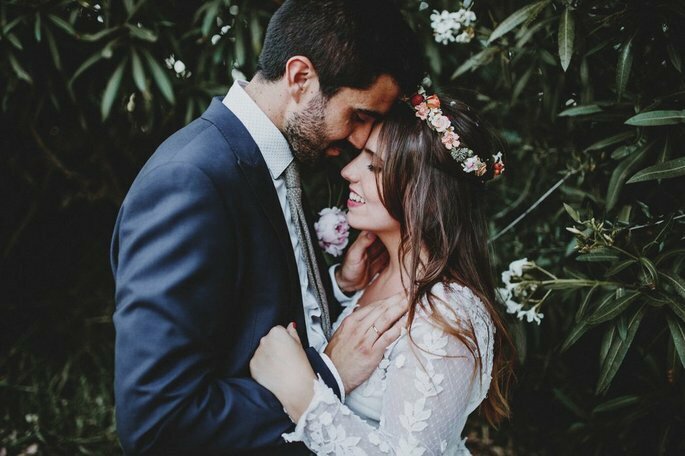 These artists may seem a little cliché, or maybe you’ve heard them at other weddings, but they have the unique advantage of being well-known and well-liked by most people, and they never go out of style. You’ll still be listening to them at your golden wedding anniversary! Can you see yourself slow dancing with your partner to them? What does it mean to you? Do you need to adjust the lyrics, or do they already reflect how you think you’ll feel? Choosing a song from your favourite band (which hopefully you both like!) can make your first dance that much more special. 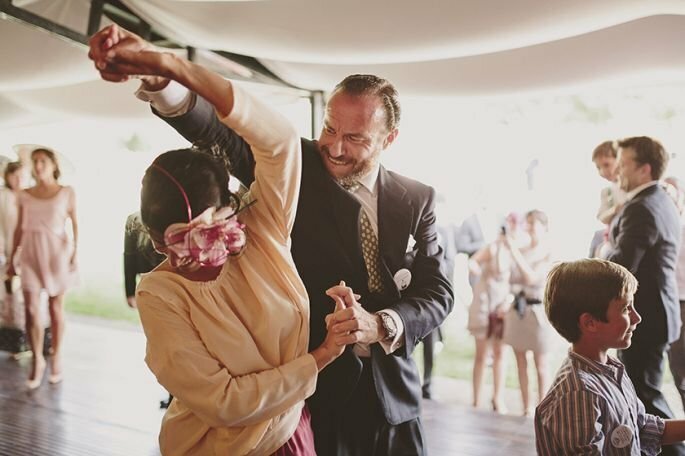 If you have organised a wedding with a vintage style, a rustic look, one that overlooks the sea…then maybe a classic waltz isn’t the most appropriate. For a retro wedding? Delve right into the 80s and pull out some Queen, or maybe some Diana Ross. For a more sophisticated wedding? Consider some classical musicians, like Andrea Bocelli, or Josh Groban. Don’t forget that whilst you should pick a song you love, you’ll also be dancing in front of all of your guests whilst it’s playing! If you’re concentrating on a dance that you’ve been taught, or one that is a little complex for you and your partner, it might be easier to pick a song that has a basic rhythm to it that is easy to follow, and helps you stay in time. If you can’t decide on that one special song – or if you can’t agree! – ask the DJ to do a mash-up of the songs on your shortlist. A fusion of your favourites is bound to entertain, particularly if it is full of different styles and rhythms. Make sure the DJ exactly what version of the song you want – nobody appreciates an unexpected remix! We wish you the best of luck in deciding this pivotal song, and the dancing that goes along with it!